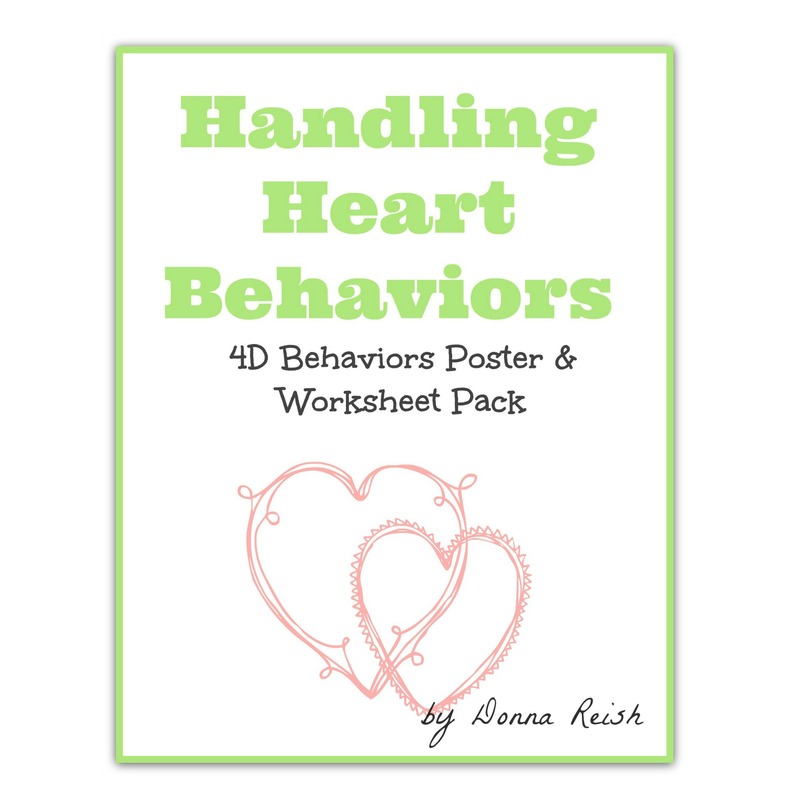 This pack contains eight posters to use with your children to teach them what the Four D’s of behavior are. 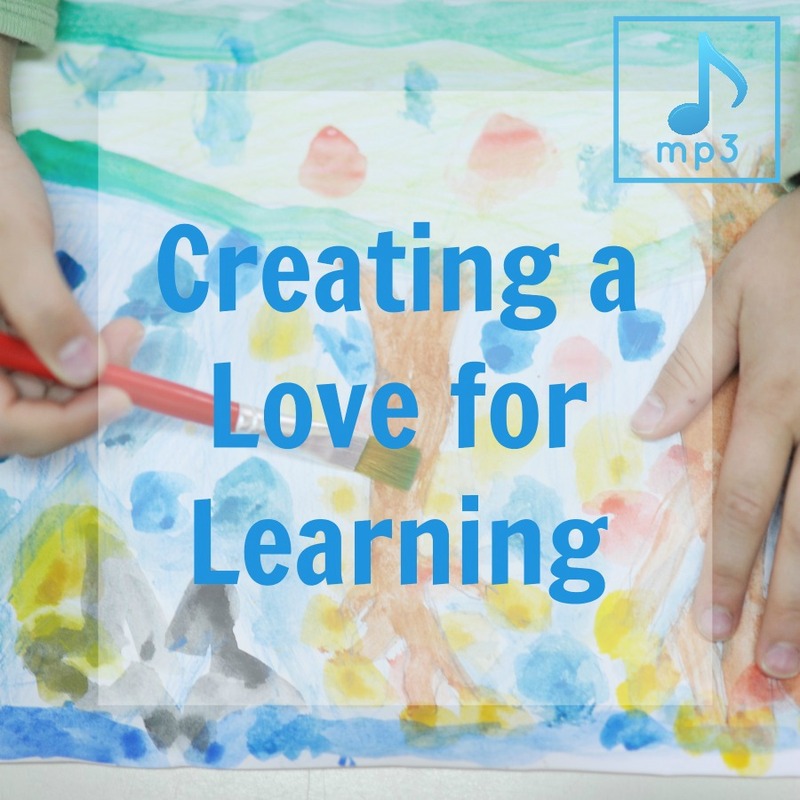 Each 8.5×11″ poster is colorful and eye-catching. 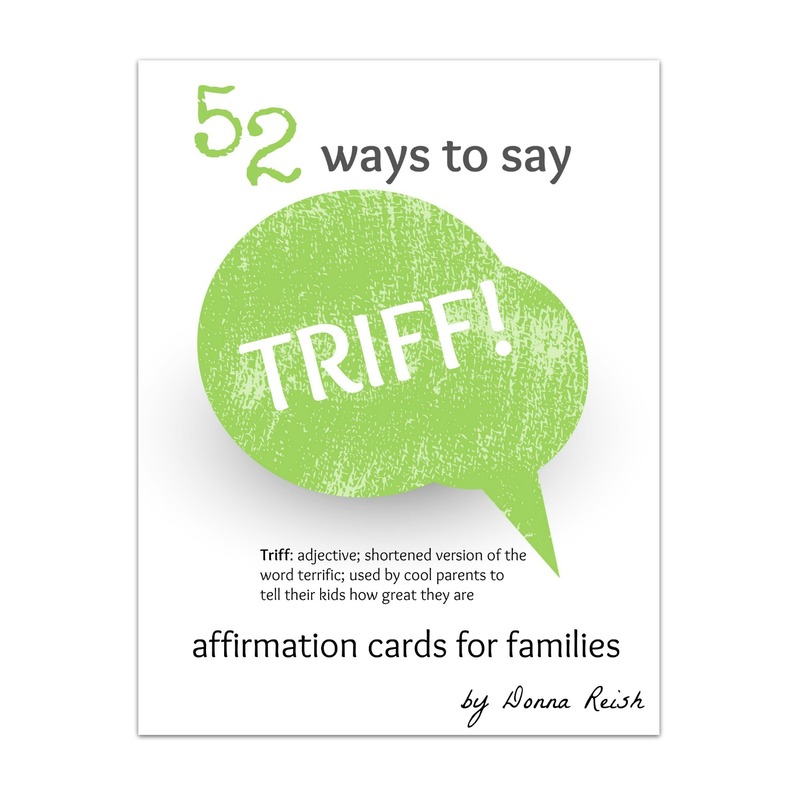 The entire set maybe used altogether or one at a time as you teach the concepts. 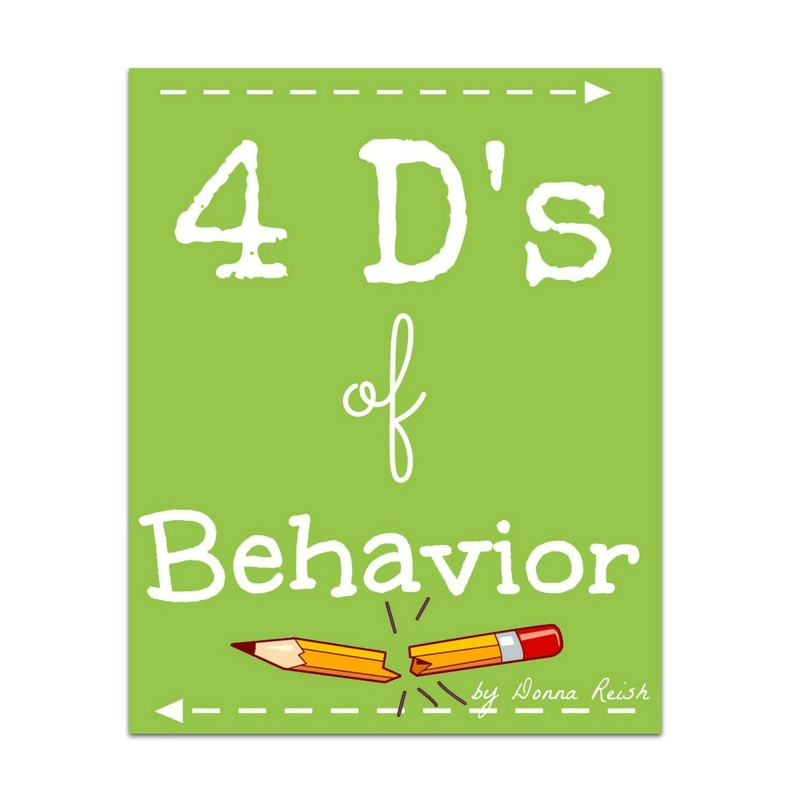 One of the posters contains all four D’s of behavior – disobedience, disrespect, deceit, and distraction. This poster summarizes the four of these with bullet points. 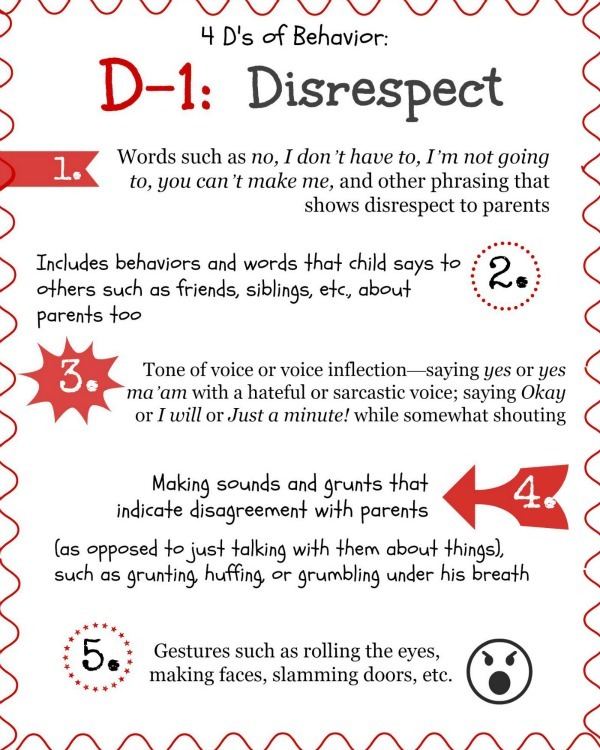 Then each of the four D’s has its own poster in which that “D” is elaborated upon and described in more detail. 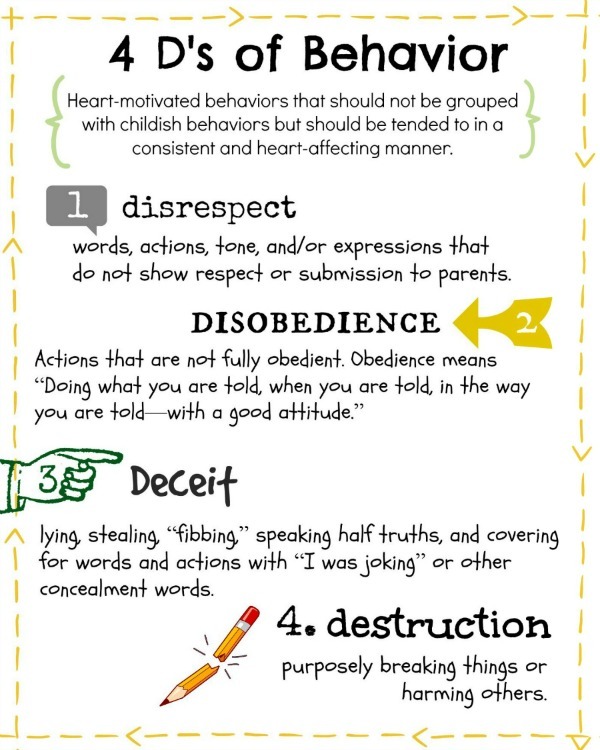 Also included is a disobedience math poster in which Donna lays out the foundation of obedience – doing what you’re told, when you were told, with a good attitude. 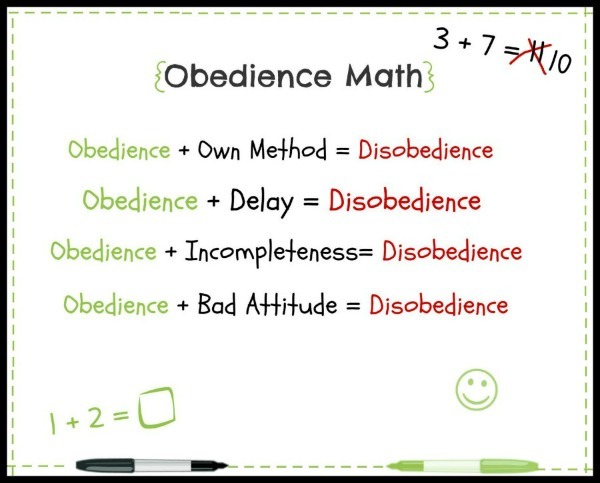 This disobedience math poster has the obedience plus delay, obedience plus own way, etc., all laid out in a visually pleasing manner and one in which children can learn from quickly.